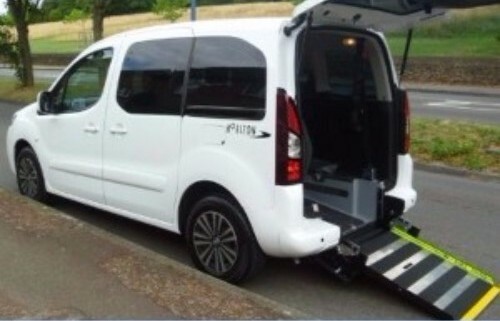 We have the largest fleet of wheelchair accessible taxis within the Bedford area catering for manual and electric wheelchairs. Mobilibilty scooters can also be transported in certain vehicles. We are the service provider of choice for many care & nursing homes within the local area. To discuss your requirements or to book a vehicle please contact us. 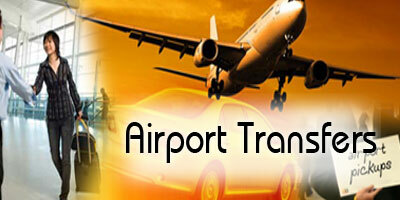 All UK airports serviced to and from Bedford and surrounding area. Spacious vehicles with large boot areas to cater for up to 8 passengers.